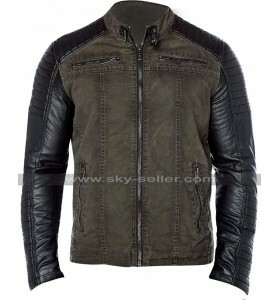 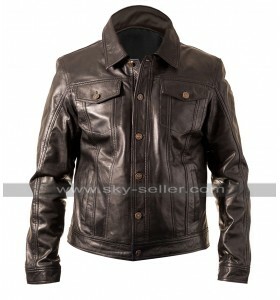 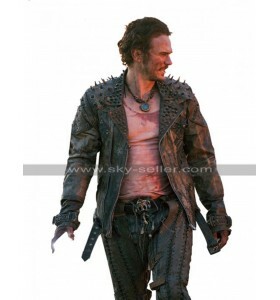 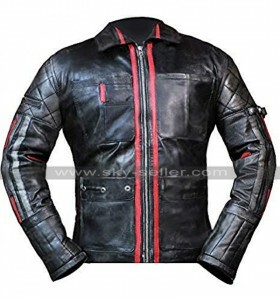 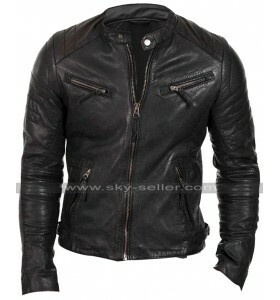 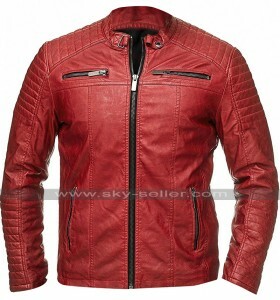 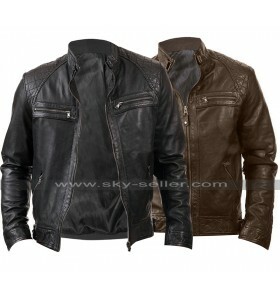 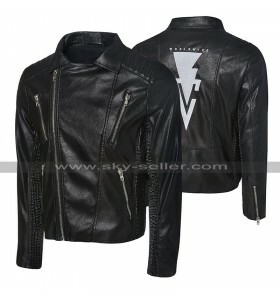 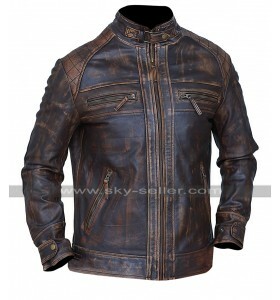 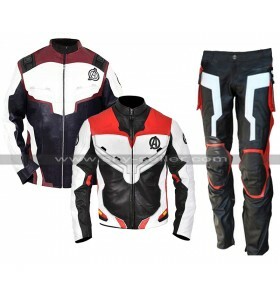 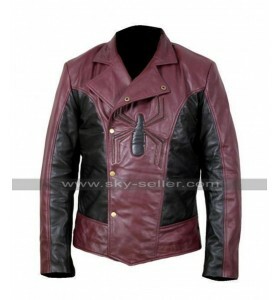 Hugo Alita Battle Angel Distressed Motorcycle Jacket .. 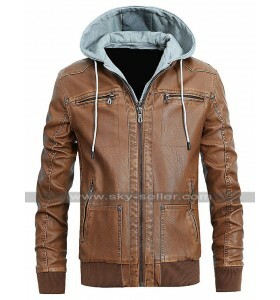 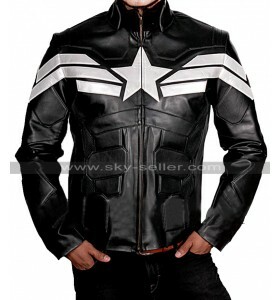 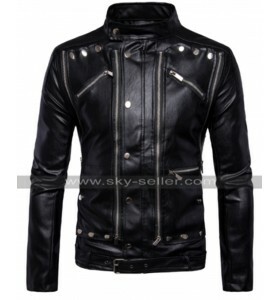 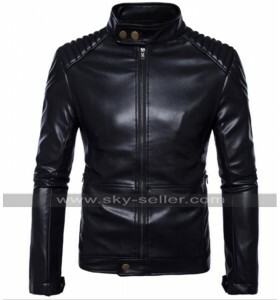 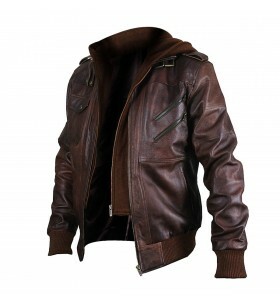 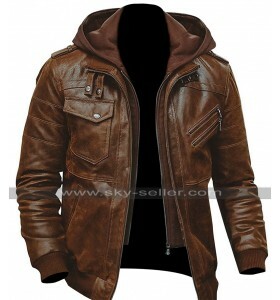 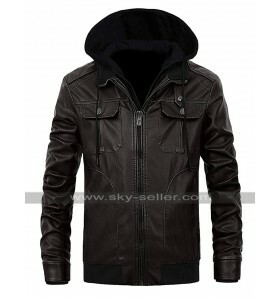 Slim Fit Cafe Racer Vintage Biker Hooded Leather Jacket A stylish jacket is always a key to enhan.. 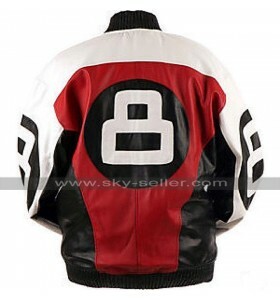 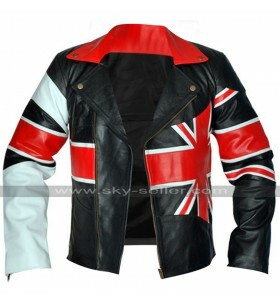 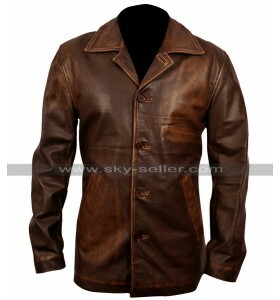 Subway 8 Ball Bomber Biker Leather Jacket A leather jacket is always the best things to have hand..
Fergal Devitt WWE RAW Motorcycle Leather Jacket Jackets are a must when it comes to wearing somet..
Brando Cafe Racer Biker Style UK Flag Leather Jacket The need to have hands on some great designs..
Wembley Queen Concert Freddie Mercury Yellow Jacket This Freddie Mercury Costume is a great one b..
Fergal Devitt WWE Black Motorcycle Leather Jacket A trendy looking jacket is always something tha..